WHY DO BUSINESS OWNERS CHOOSE ACCOUNTABLE CAPITAL CORP ? 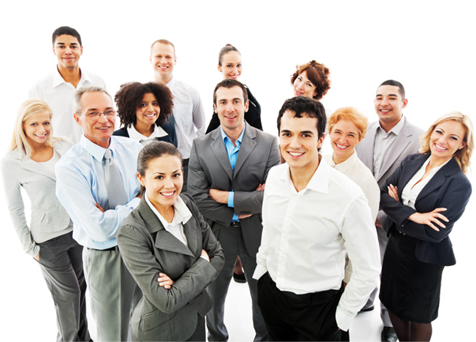 Our business cash advances are based on gross revenue. We facilitate success by providing the cash you need quickly without the formalities and strict requirements of a business loan offered by banks and other financing companies. Business loans require security (collateral), good credit and a long business history. While we have many options for business owners who have good credit, we also have options for business owners who do not have good credit. New business and small business with bad credit may still qualify for an unsecured business cash advance loan. Unlike traditional small business loan financing, with our business cash advance you are not fixed to a repayment schedule. If you have a slow period we take a smaller payment; working with the flow of your business. Additionally, unlike small business loans, our unsecured business loan alternative does not require collateral or a personal guarantee. We also do not require financials or tax returns. Our quick online application is simple and takes only a few minutes. Business loans require extensive paperwork and a lot of time. 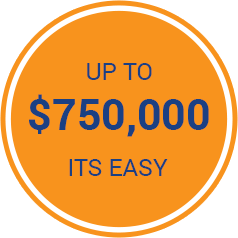 We can approve your business for an unsecured cash advance in less than 24 hours and have a working capital loan of up to $750,000 transferred to you in less than 1 week! Awesome Accountable Capital services for small or medium business. If anyone needs money for there business call Accountable Capital which is very good company. After years of maintaining business accounts and obtaining loans from the national banks, I found myself frustrated and fed up when they denied my latest loan request. I heard about Accountable Capital from a entreprenuer friend, and when I looked into them I was surprised by the simplicity of their process. They made it so simple for my business to obtain the funding we needed to grow and become more profitable in the future, without a million documentation requirements, or a bunch of hoops to jump through. I would definitely recommend them for your financial business needs. Our business has been dealing with various commercial finance companies since its inception. We found that Accountable Capital offered a straight forward process for applying for a business loan. Usually the process is painfully slow with a list of rhetorical questions that lead no where. Accountable Capital are very professional and they immediately assessed our situation and proved to be of great help. They could definitely be of great asset if you need a money for your business. WHY CHOOSE ACCOUNTABLE CAPITAL CORP.
Are You Ready Now? Talk to a Dedicated Representative by Calling (888) 745-1114 . Safe, Confidential & No Obligation!